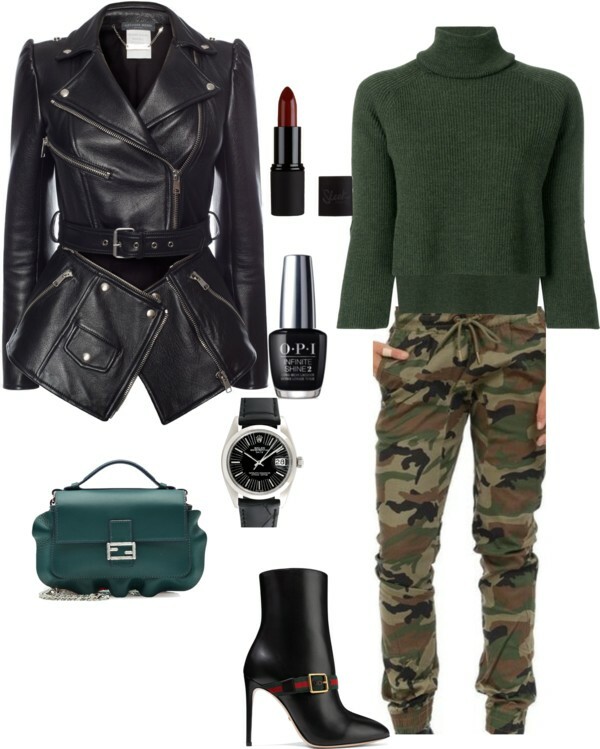 Couldn't get enough of our first camo look? Well we have another cool outfit we put together to give you some style inspo when wearing your pants. Need Help Styling your camo joggers from The Poshpeople? 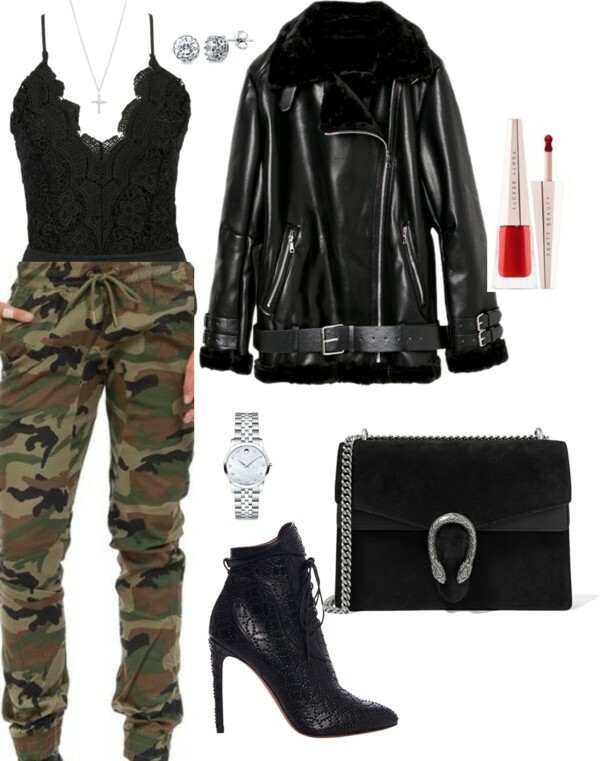 Check out this outfit we put together for you! How cute is this outfit? Details Below. Want more fashion? Subscribe to our blog now below!